This is 'Luc' - my seven month old French Bulldog. @jonathanBlake. 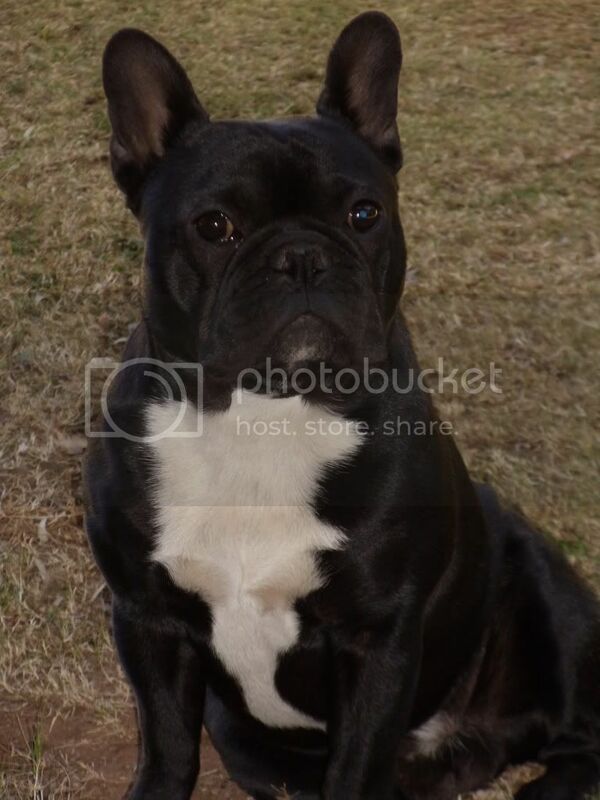 I want a frenchie, was suppose to get one not long ago from a breeder but it fell through. bloody expensive here in australia $3000. I believe the are called the clowns of the dog breeds. must be a bit of a character. I have since got an english Staffy. will definatly save for a frenchie to be his little sidekick. Always been a 'cat person' - Luc changed that. Got a small house and a 4 year-old son, so my wife settled on a Frenchie. He is SUCH a character. Loves music, people and life. Not cheap - R8000 - not sure what that is in AusD. Worth every cent - love him to bits.